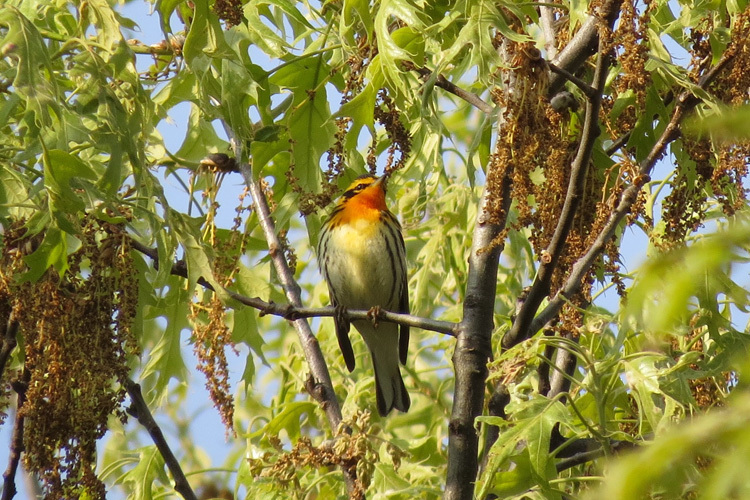 Take 5: Wild for Warblers! 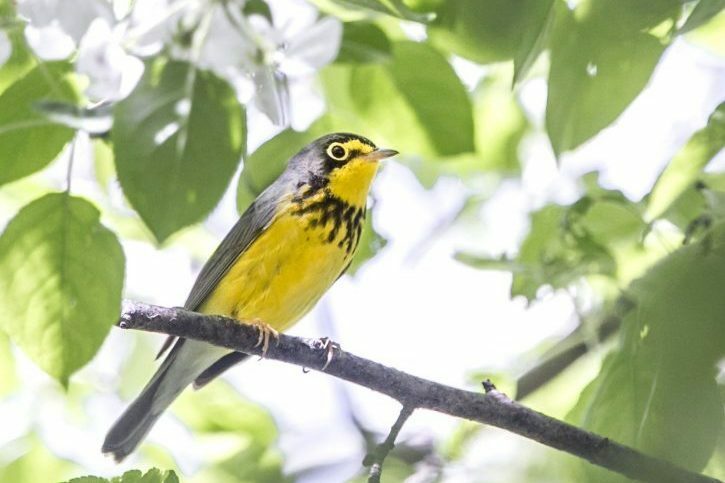 Posted on May 21, 2018 by Ryan D.
May is peak warbler migration season in Massachusetts, heralding the return of these small, often brightly colored songbirds. 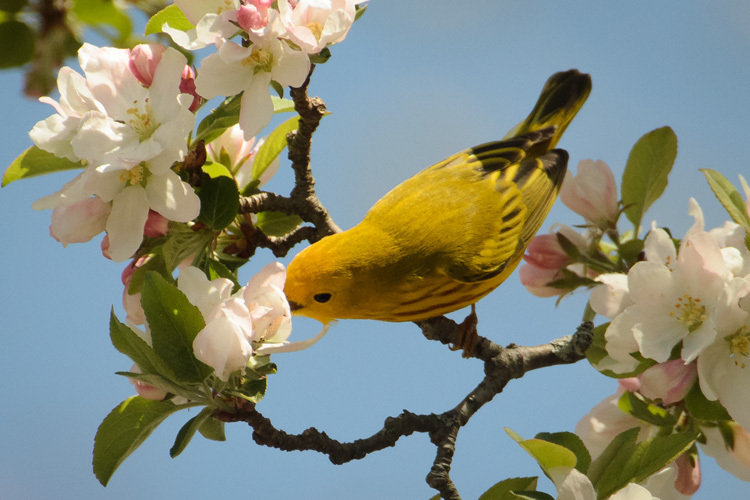 Each spring, thousands of warblers fly north from their southern winter homes to breed and raise their young. 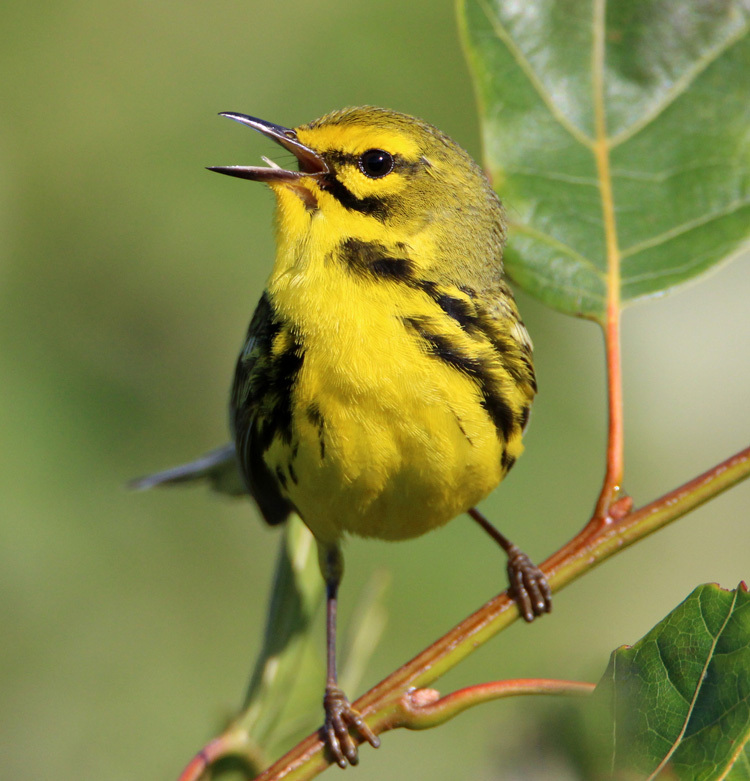 Because warblers are quick and often elusive, they can be tricky to see in the field. 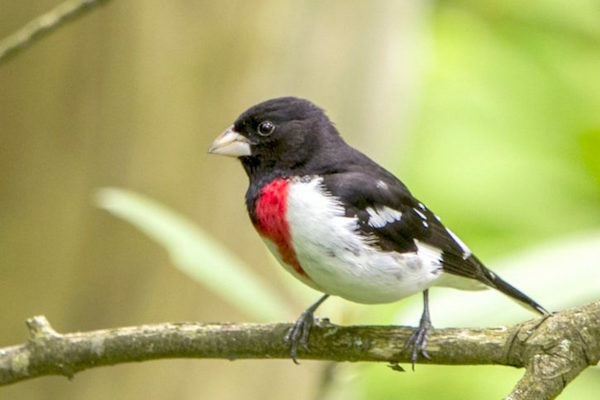 Listen for the dawn chorus and watch treetops and shrubbery at sunrise and sunset for a flash of bright color and sweet song. 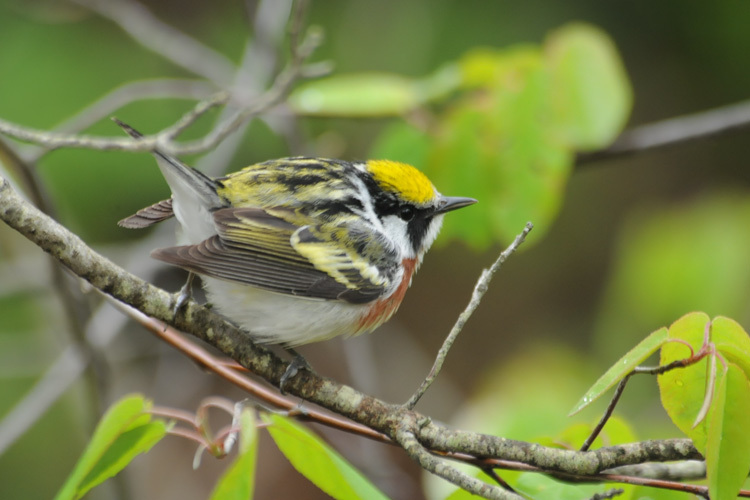 The best way to learn to identify warblers is to go on bird walks with more experienced birders. 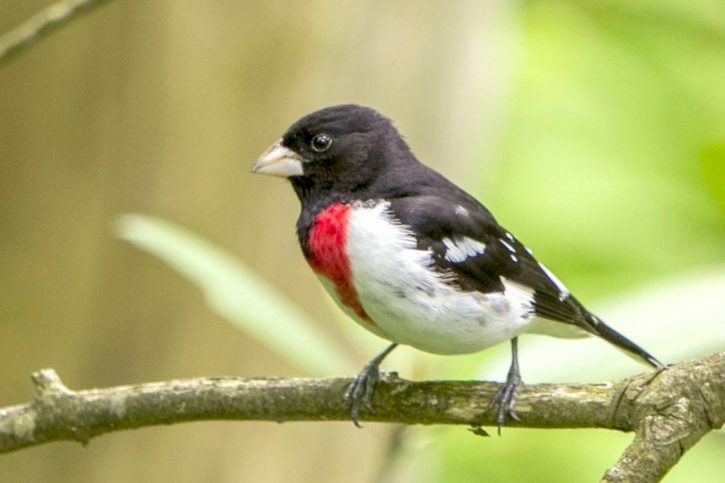 Mass Audubon sanctuaries offer hundreds of bird-watching programs each year, so there’s sure to be one nearby that suits you. Below are five photos of beautiful, bright warblers from our annual Picture This: Your Great Outdoors photo contest. The 2018 contest opens soon, so keep those sharp birder’s eyes out for the announcement! 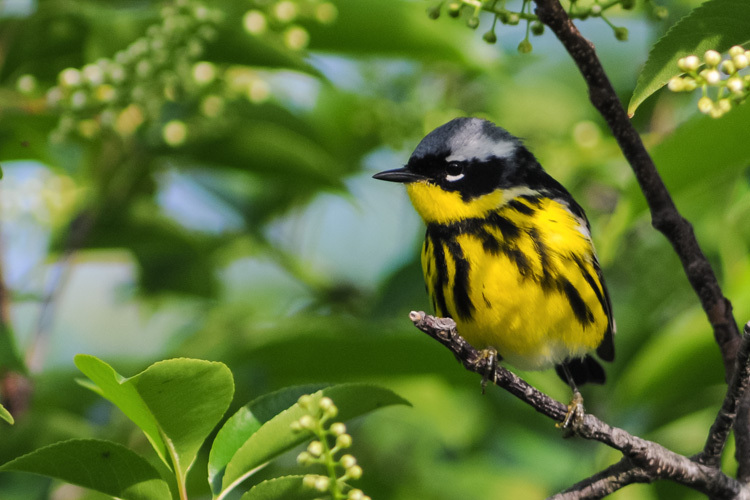 This entry was posted in Take 5 and tagged birds, photo contest, photography, warblers on May 21, 2018 by Ryan D..